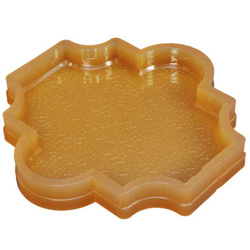 We are the Manufacturer and Exporter of Rubber Mould. 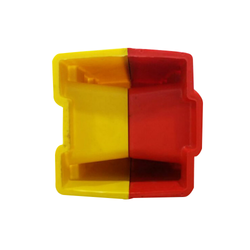 We are offering Block Rubber Mould to our clients. We are offering Rubber Paver Mould to our clients. We are offering Stone Texture Rubber Paver Mould to our clients. 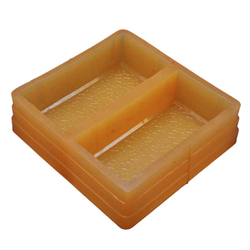 We are offering Rubber Brick Mould to our clients. 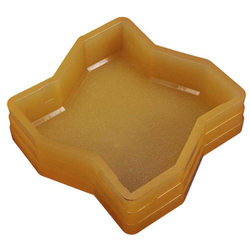 Looking for Rubber Mould ?